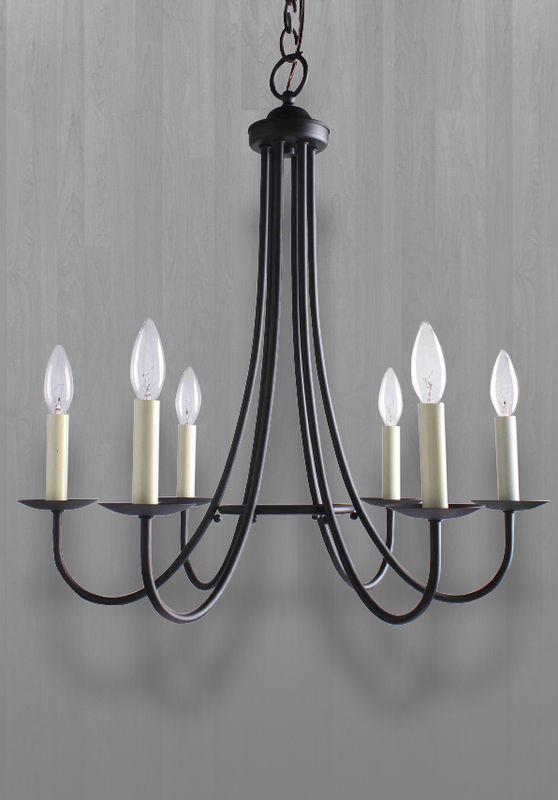 Experience your home your way with East Seventeen Designer Lighting. 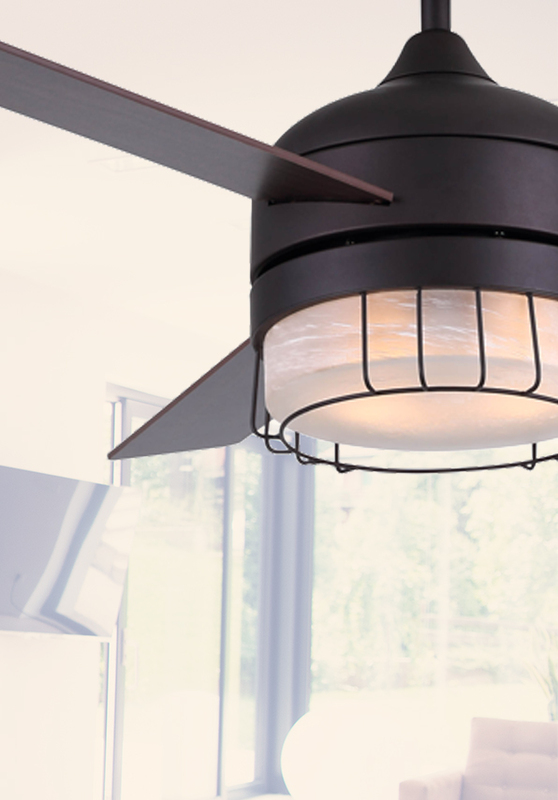 From stylish chandeliers to attention-grabbing pendants, our unique range of products and designs allows you to transform your space from average to inspiring. 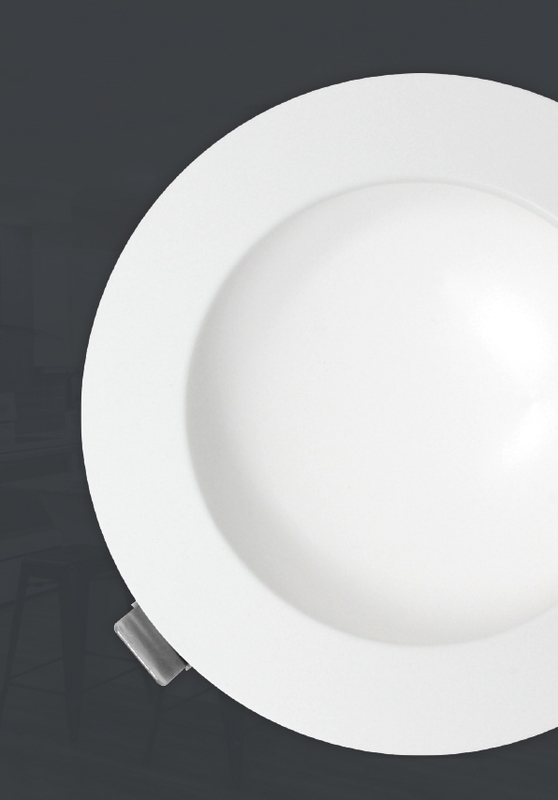 LED recessed light that delivers all of the benefits of LED but with the addition of a driver. The driver delivers several benefits including the conversion of AC current to DC current, thereby significantly reducing/eliminating flicker, greatly increasing the lifespan and allowing for superior dimming functionality. 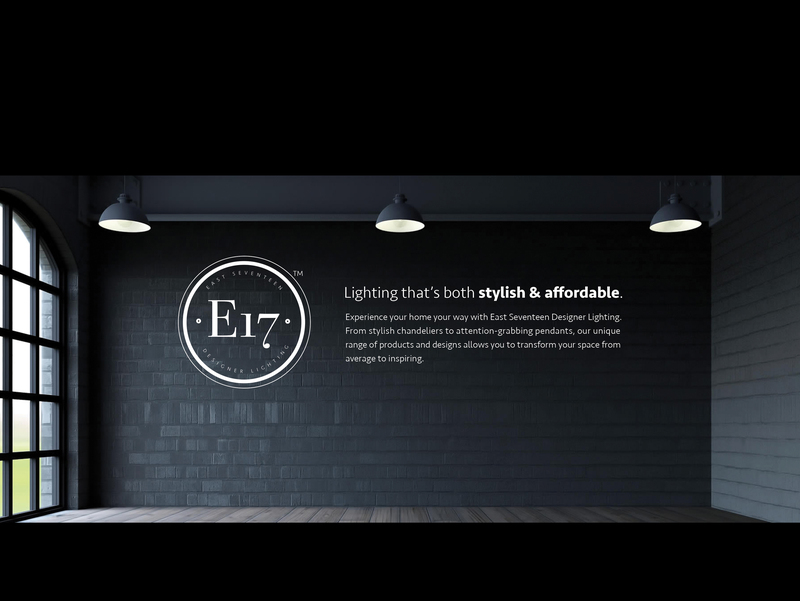 Bring distinctive designer style to your kitchen, bedroom, living room and elsewhere with a new ceiling fan from E-17. 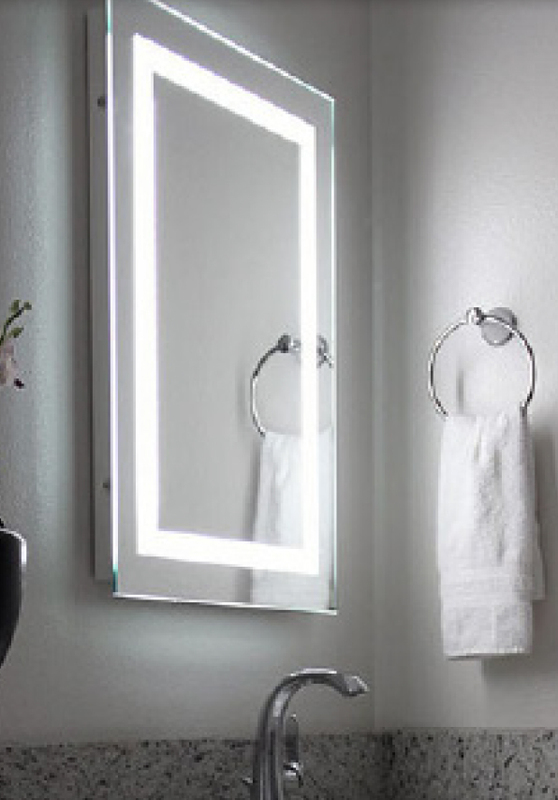 Beautifully designed mirrors featuring ambient LED lighting that provides a stunning defused light, energy efficiency as well as easy installation.